An offseason spent focusing on every aspect of his game came to light on Thursday as Brandon Ingram started at point guard and led the Los Angeles Lakers with 31 points in their 128-123 victory over the Sacramento Kings. The win was the Lakers’ first of the preseason. After LeBron James shouldered the load in the first half, Ingram carried the Lakers late in the game. James praised his young teammate not only for the performance, but also commitment to improving. 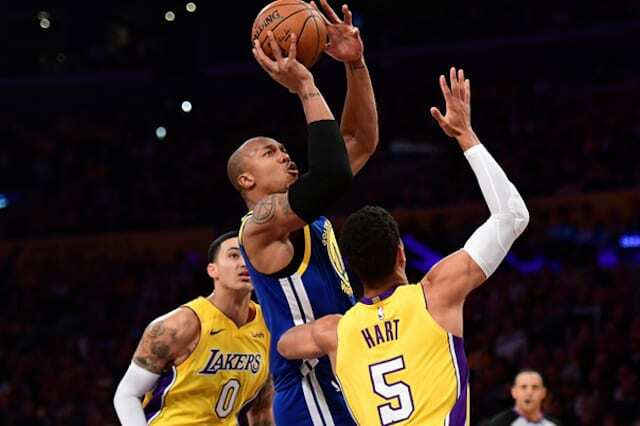 While he enjoyed a big night, adding in nine rebounds, three assists, one blocked shot and three steals, Lakers head coach Luke Walton called on Ingram to become more consistent. 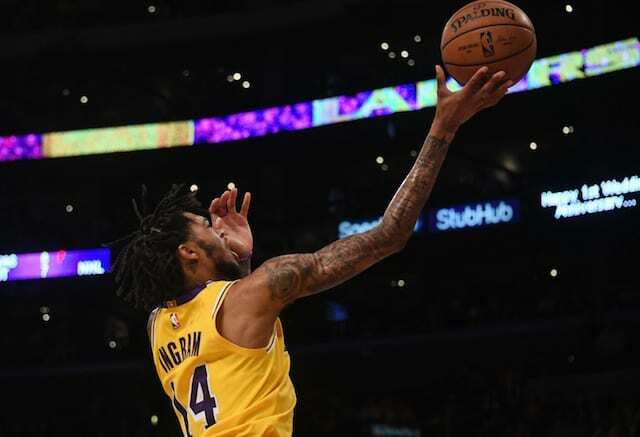 Ingram acknowledged he still has room to grow in order to provide that effort throughout the course of a game. He nonetheless continues to show signs of another jump forward in development, which Walton recognizes.